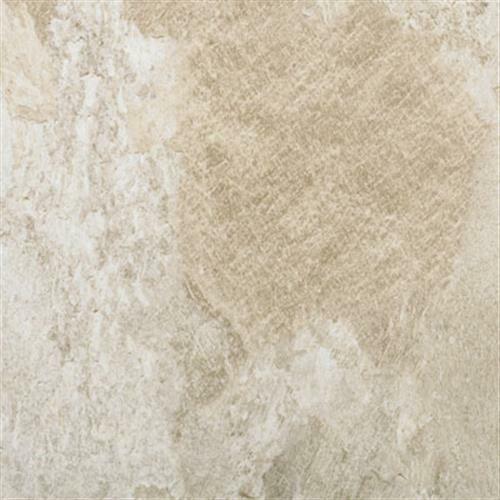 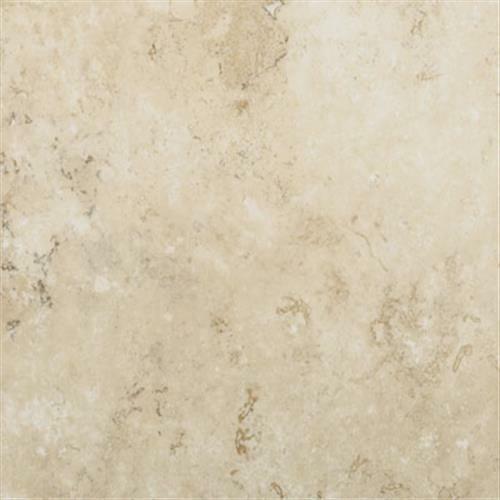 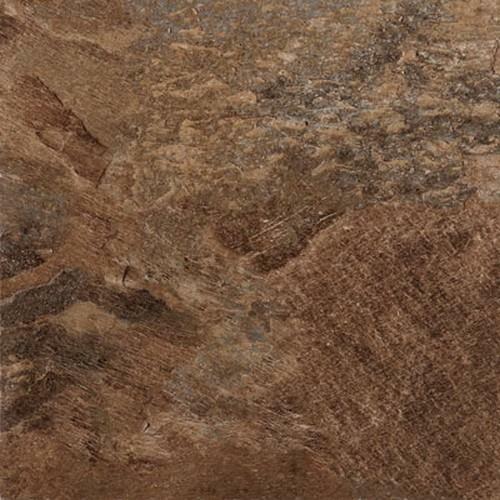 Our Premiere Luxury Vinyl Flooring Collection of tiles and planks pulls together the best in design and color along with the best construction in our Luxury Vinyl Floors Collection. 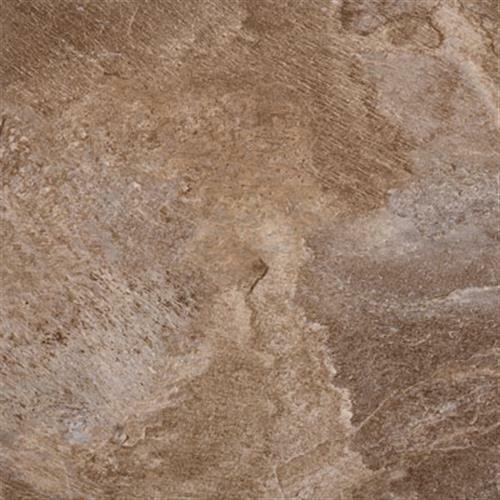 Premiere consists of 13 plank and 14 tile designs and colors in a broad range from the lofty appeal of Concrete in our Taos Design to a Warm rich exotic wood with our Torres Acacia. 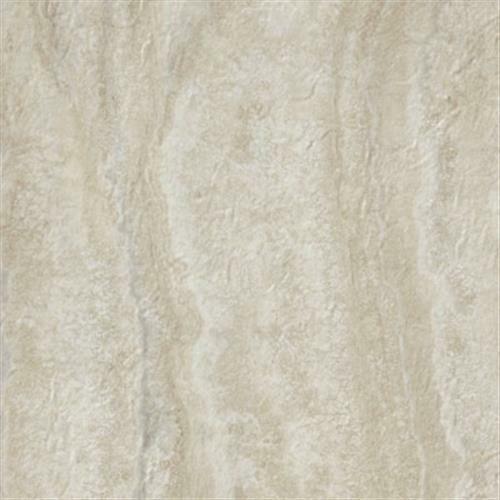 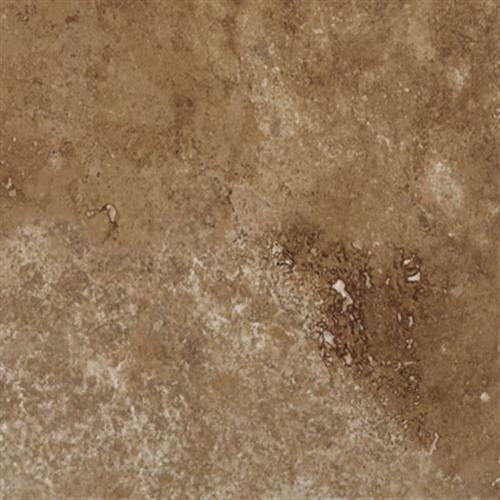 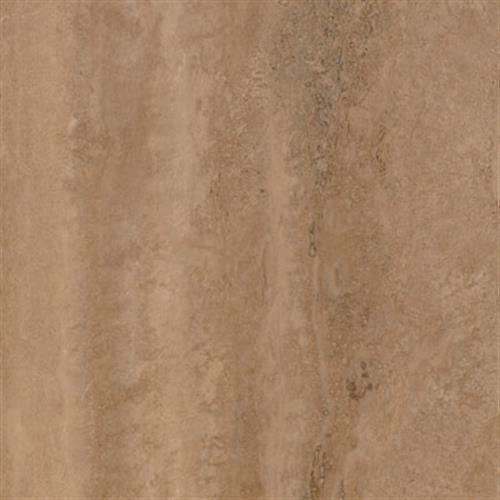 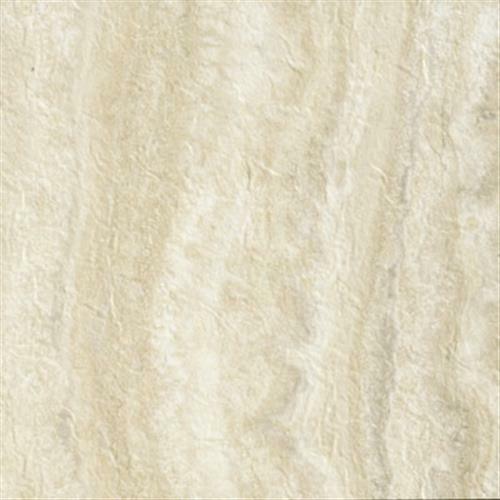 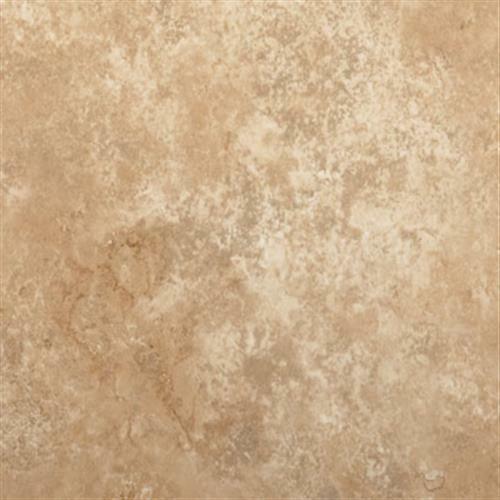 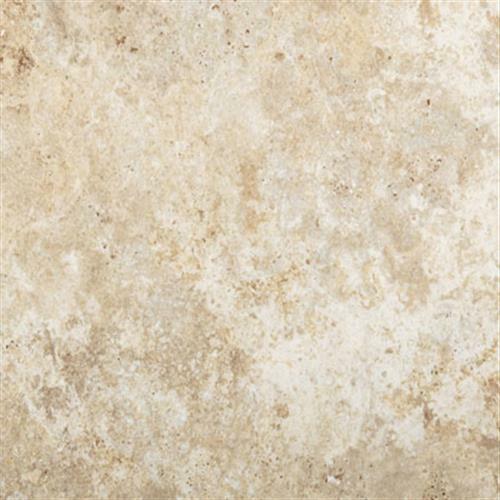 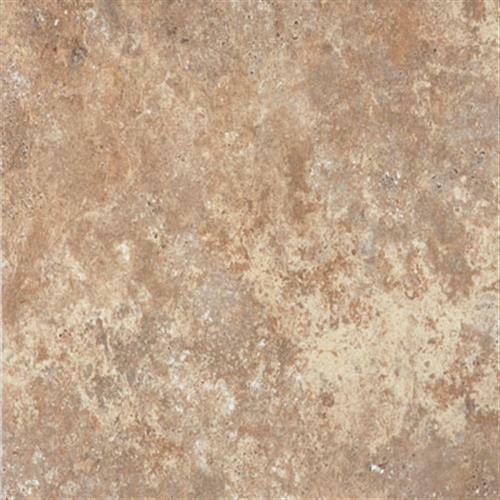 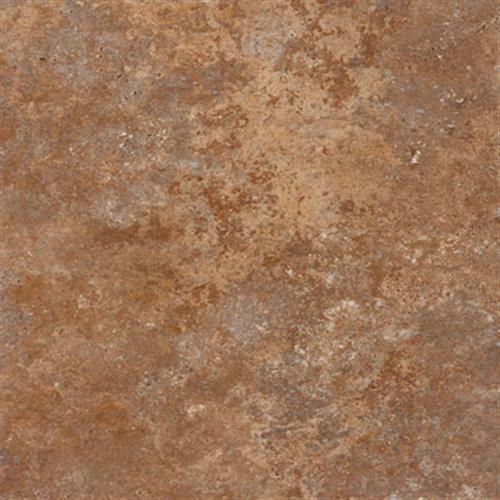 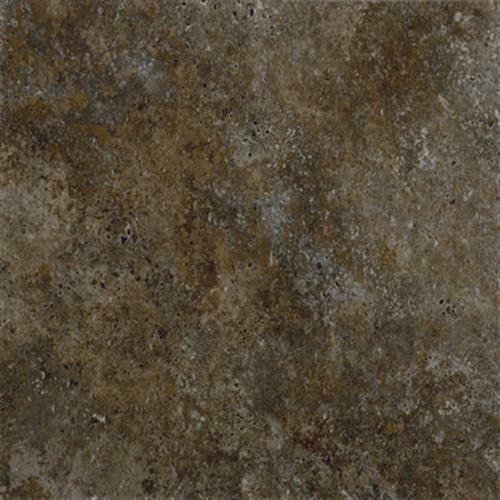 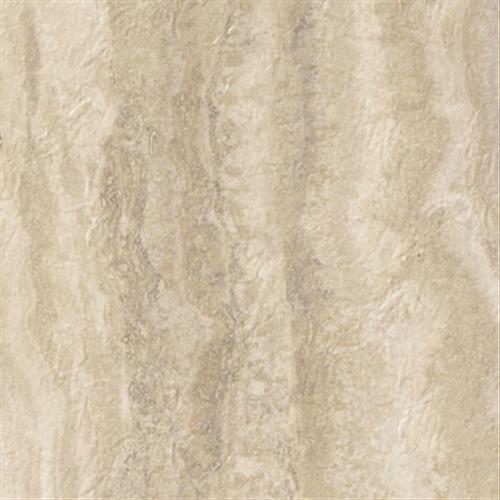 This vinyl flooring collection has the largest range of sizes and shapes with 12"x 12", 16"x 16", and 12"x 24" tiles as well as 4"x 36", 6"x 36", and 6"x 48" planks. With the palette of color and variance in design this collection is perfect for a kitchen or bath yet also suitable for that nice boutique in town.